2017 event sponsors, be sure to support these wonderful companies who have supported us and the hobby. 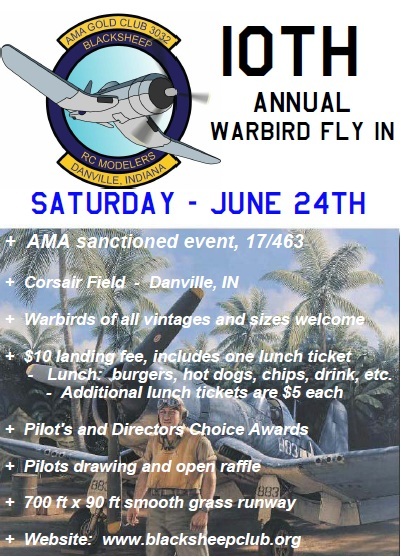 We will add more to the list as names become available. 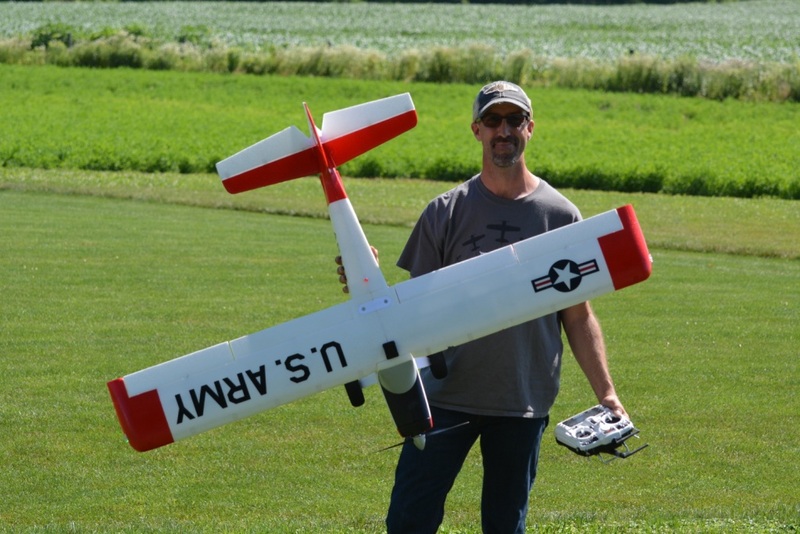 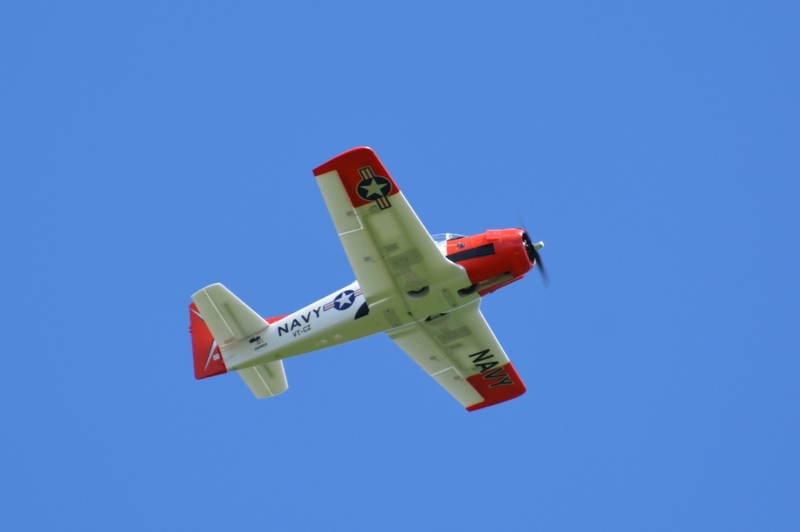 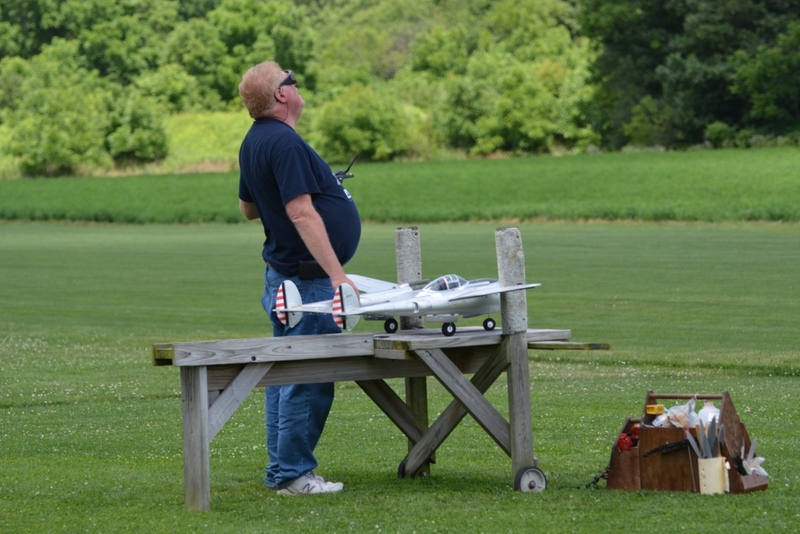 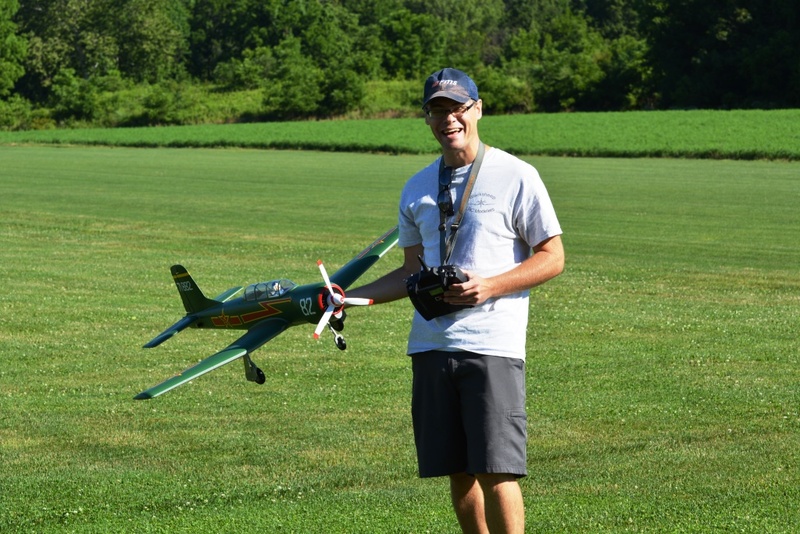 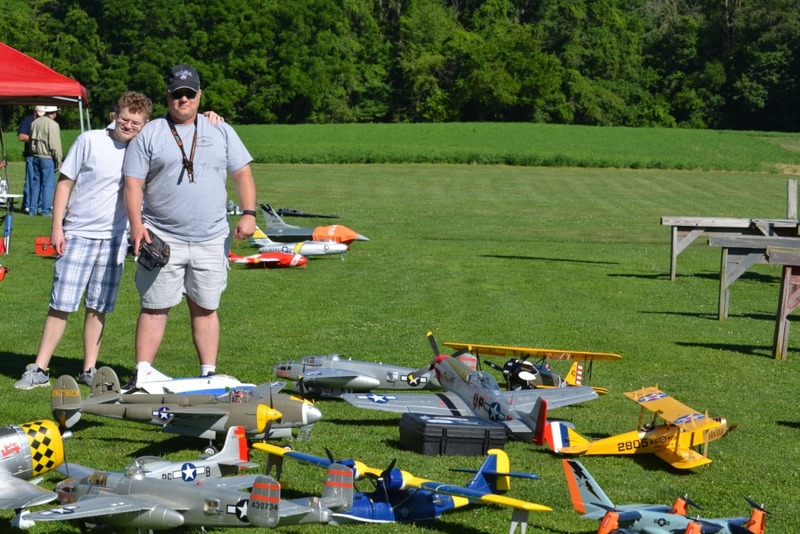 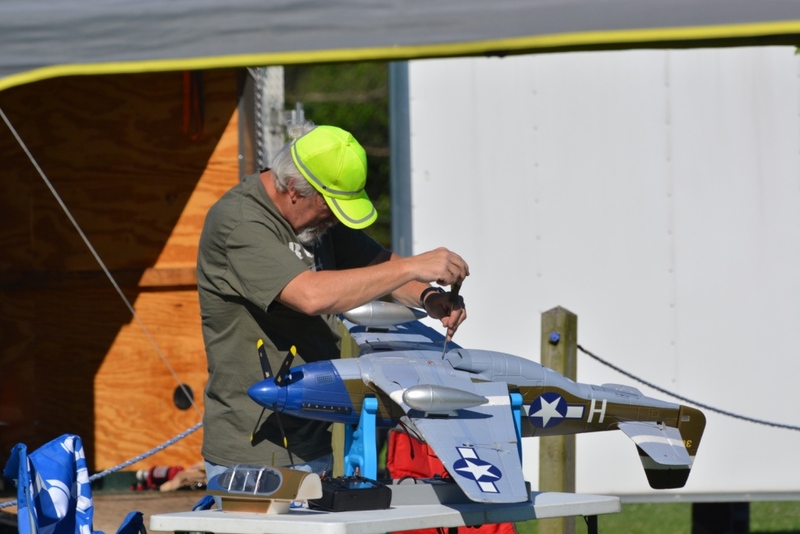 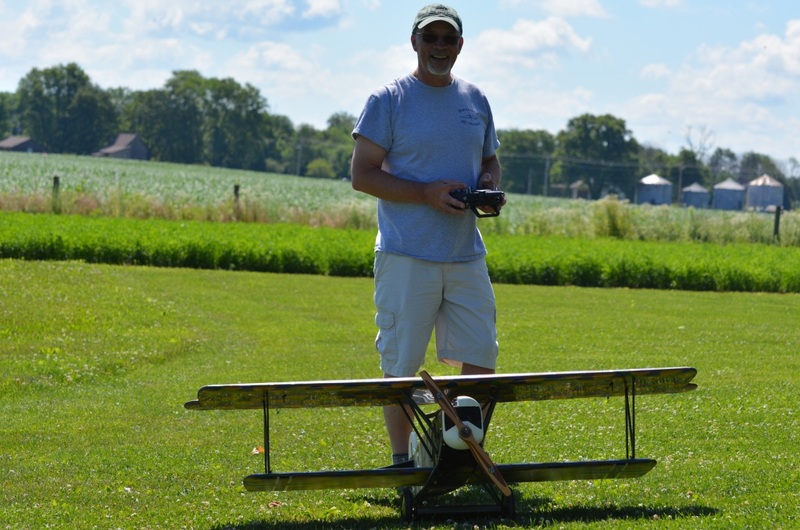 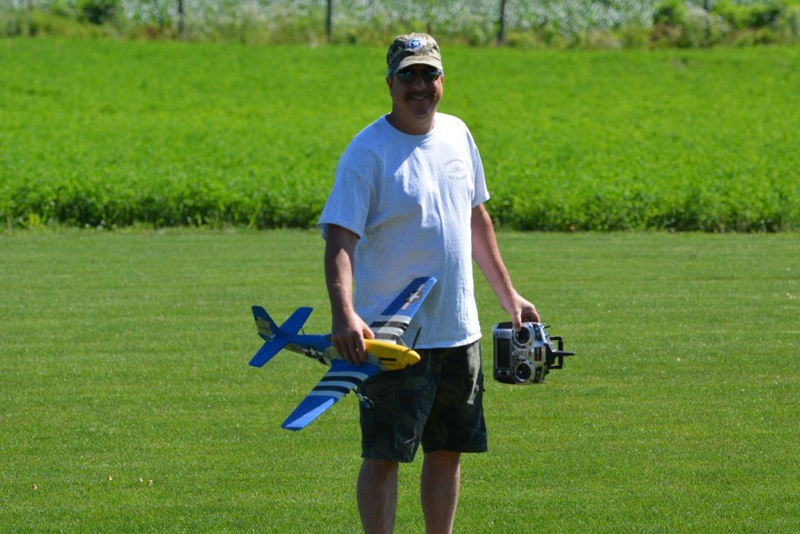 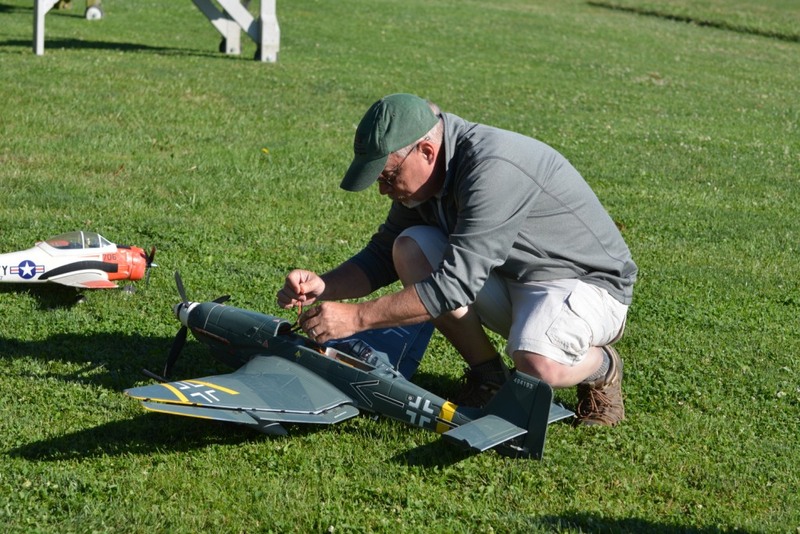 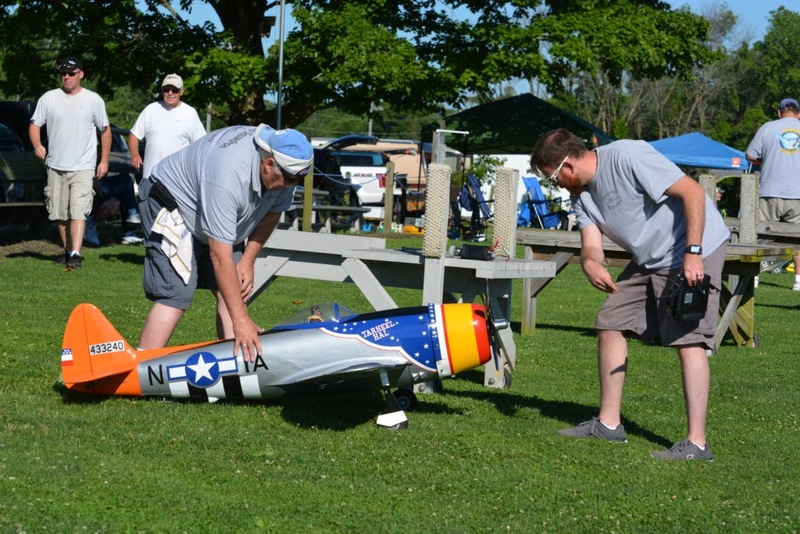 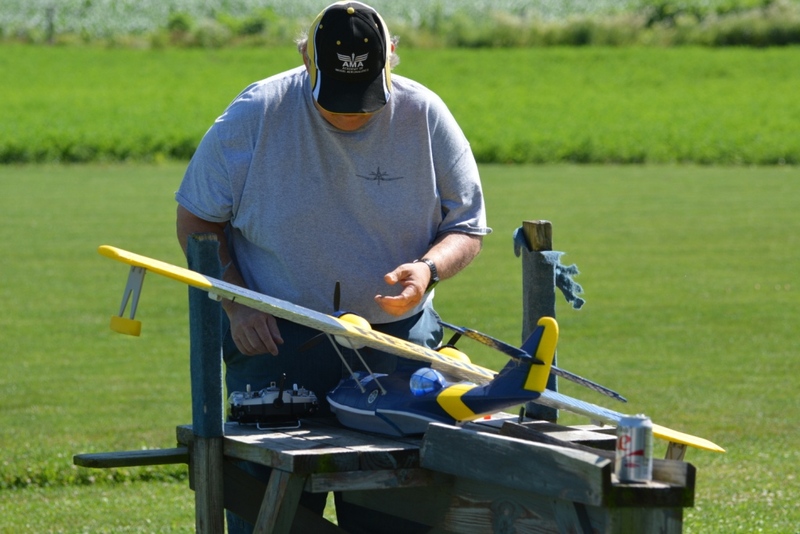 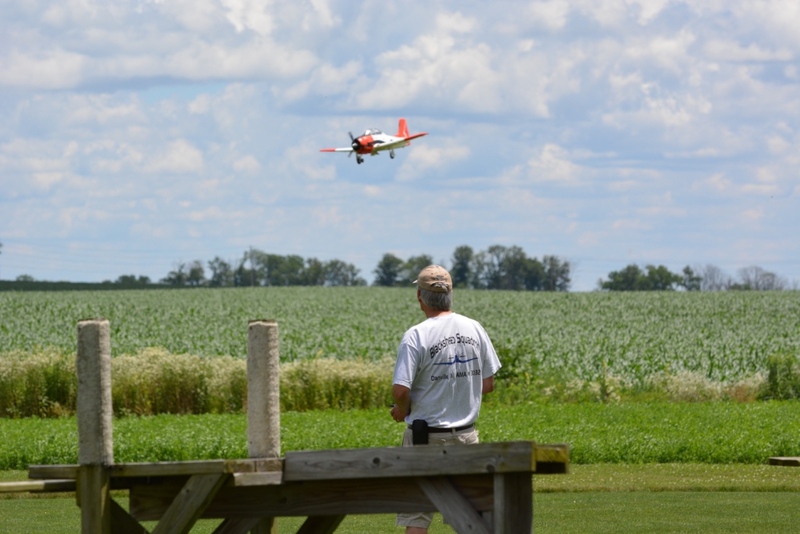 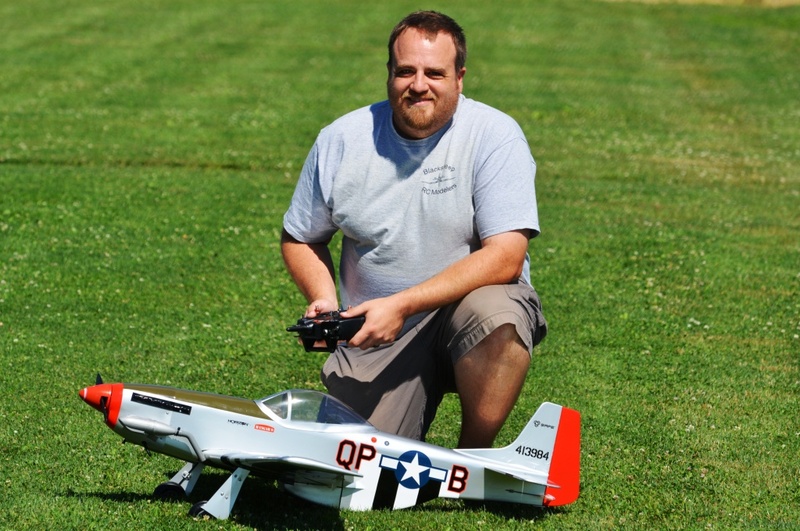 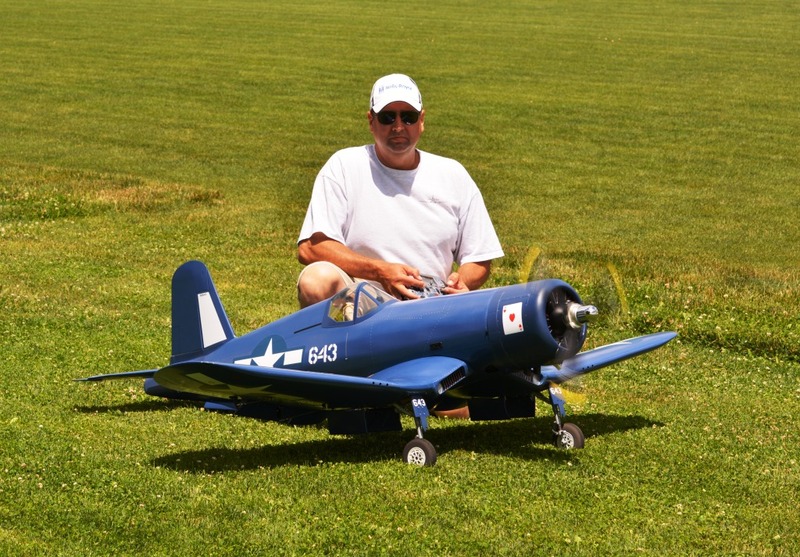 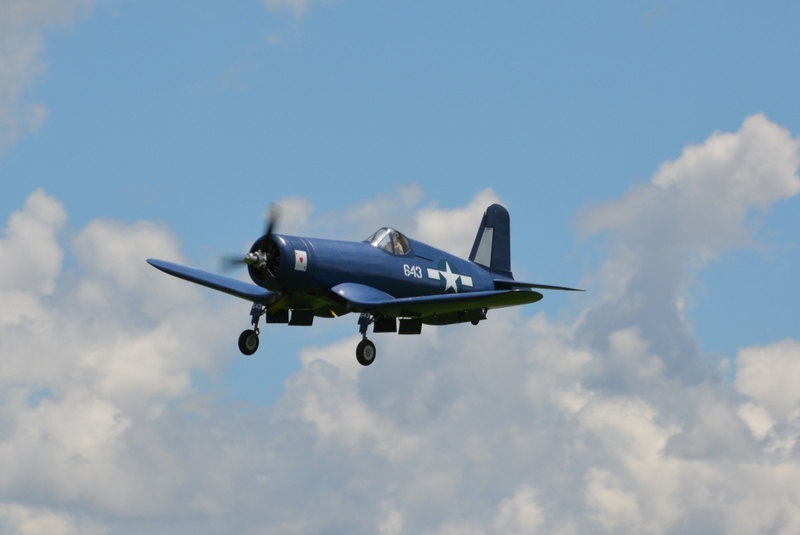 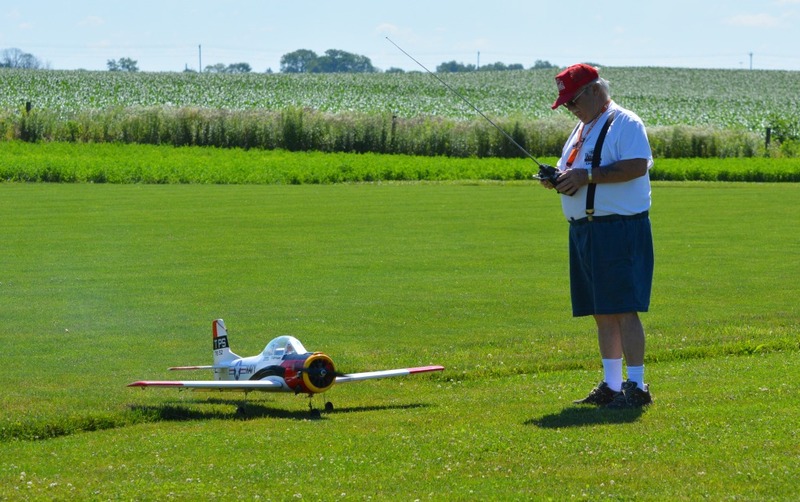 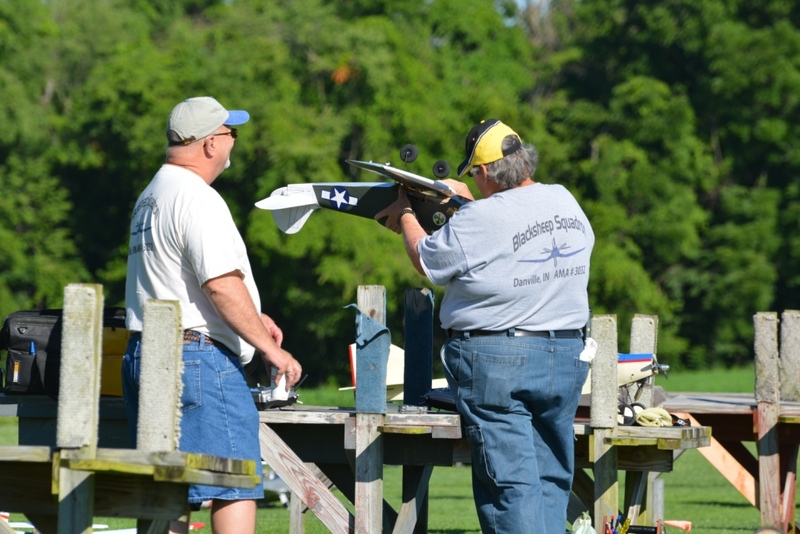 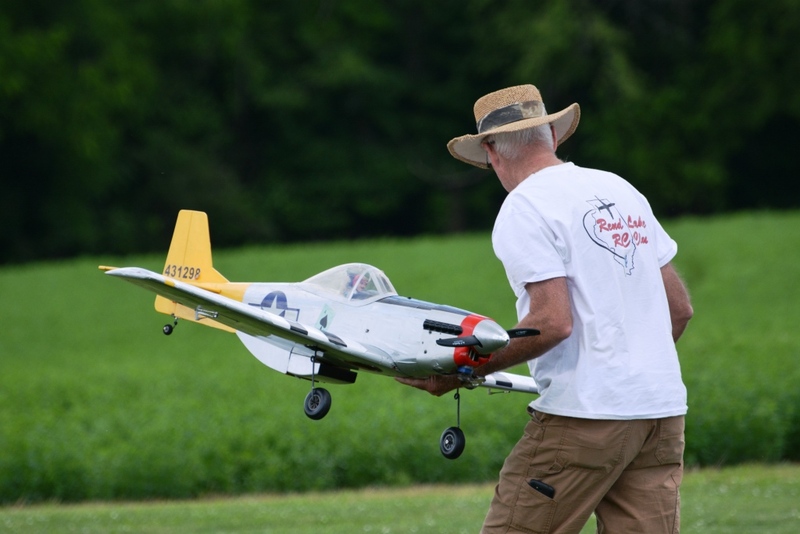 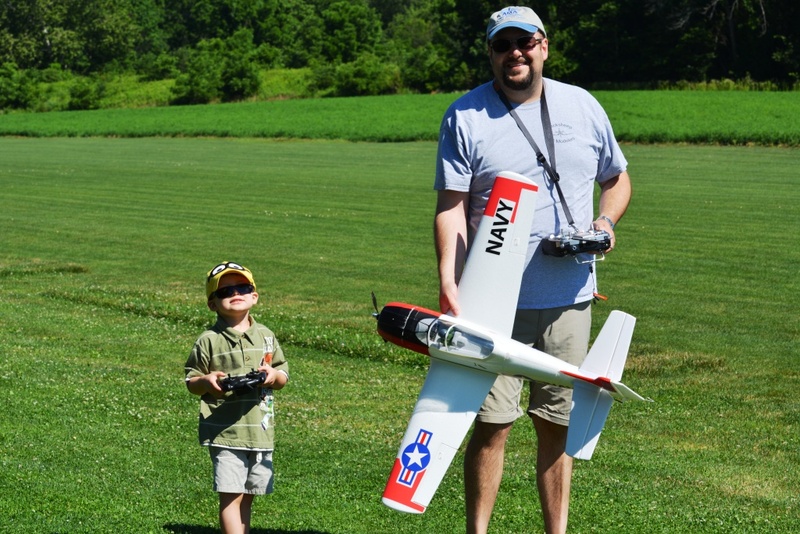 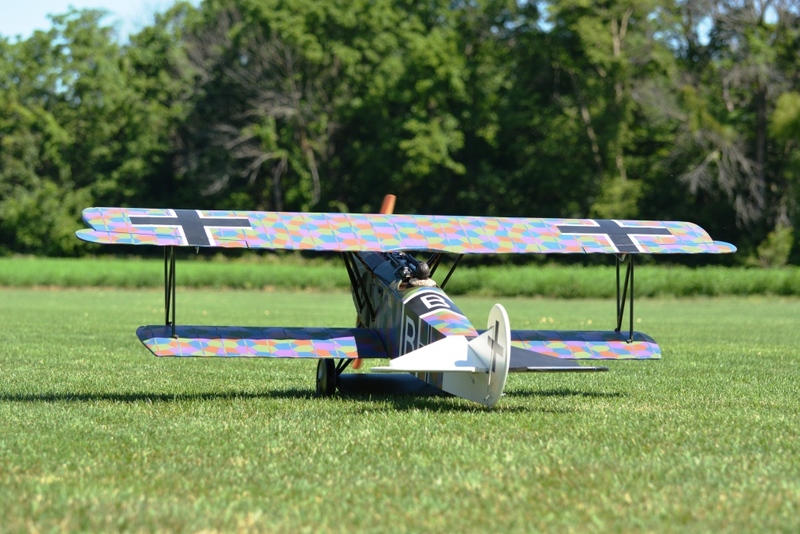 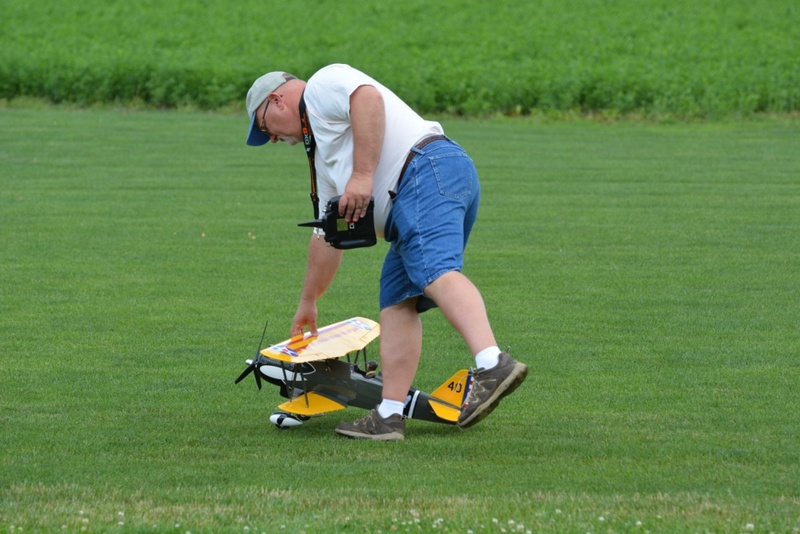 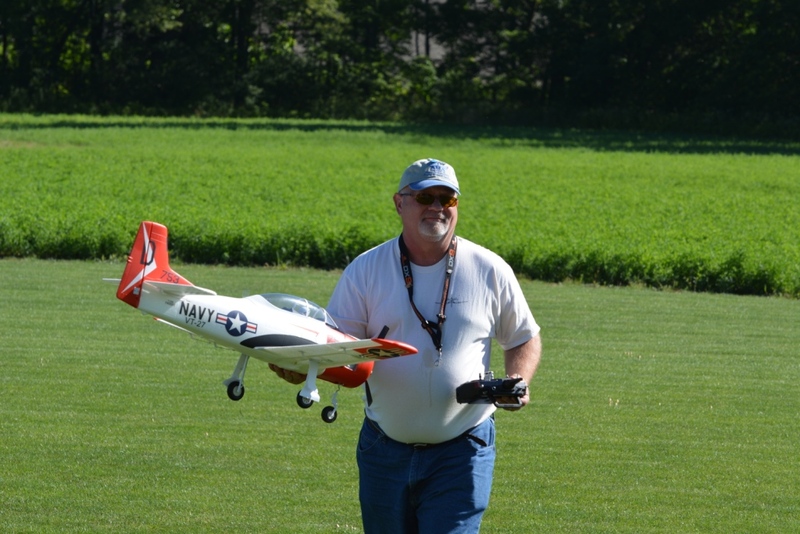 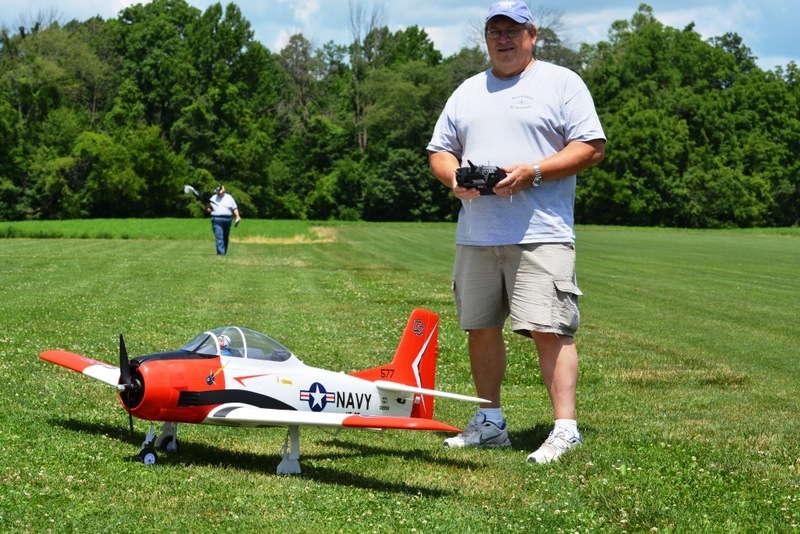 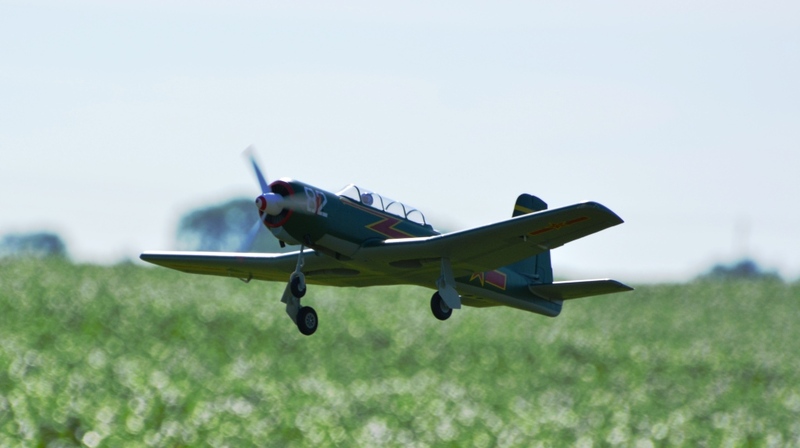 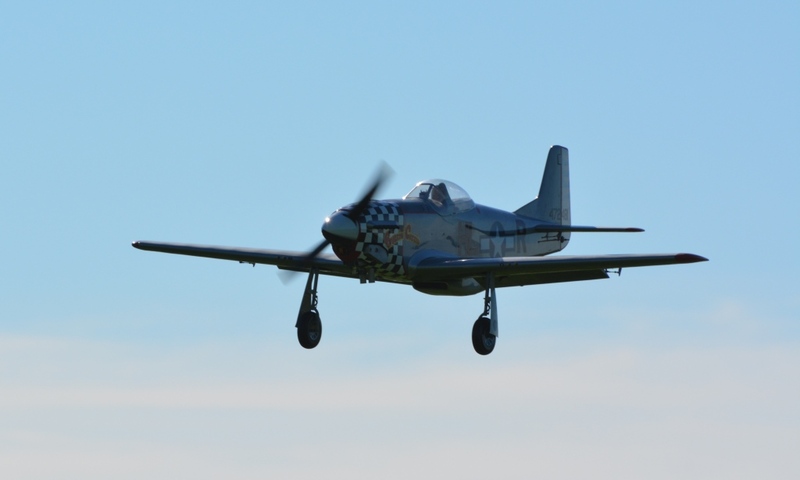 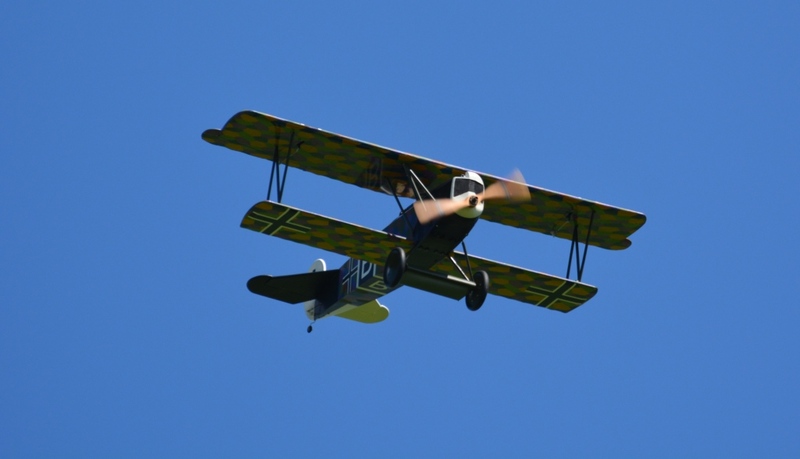 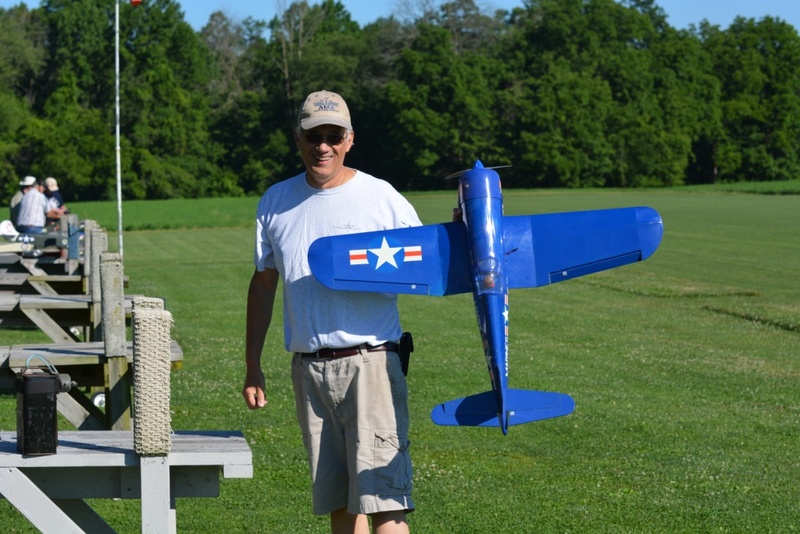 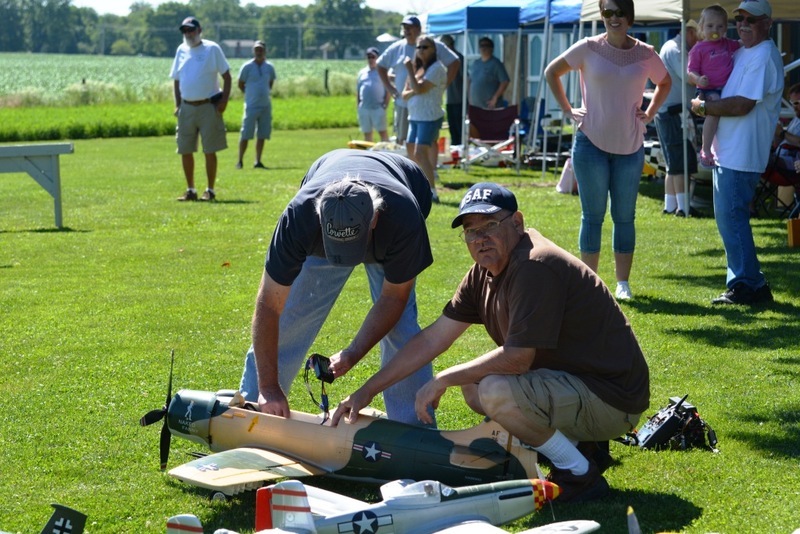 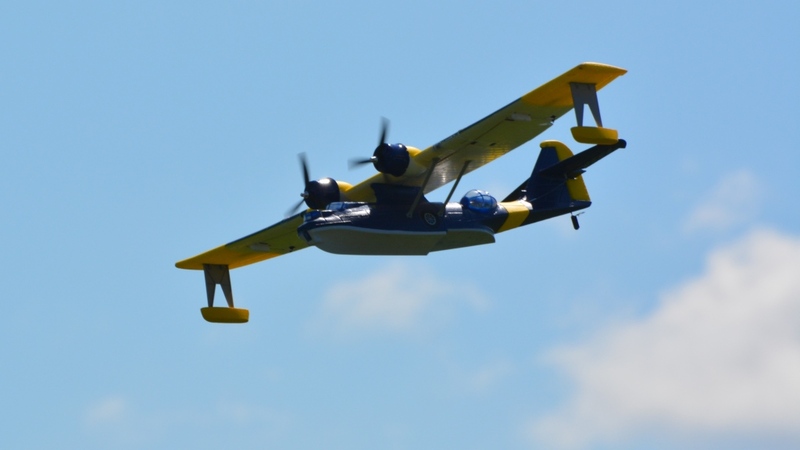 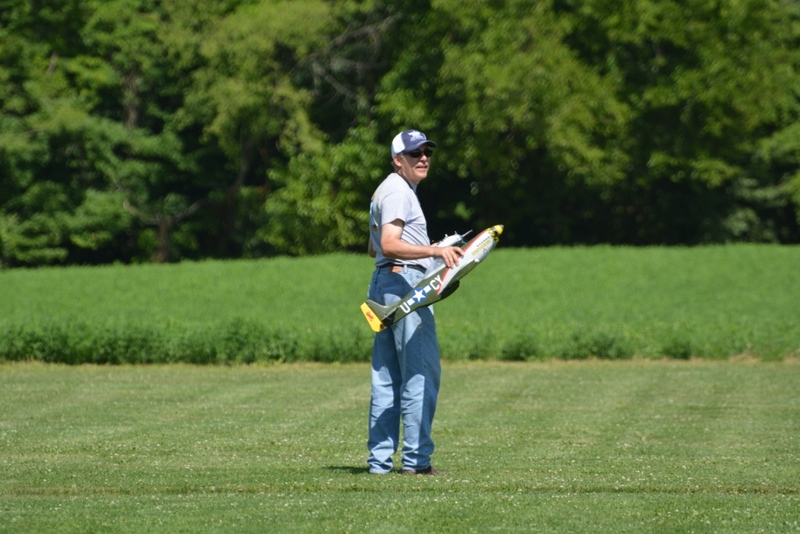 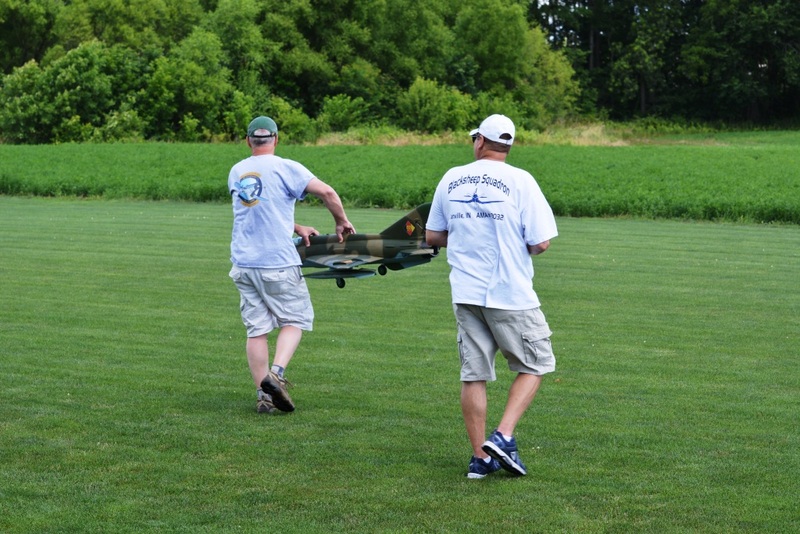 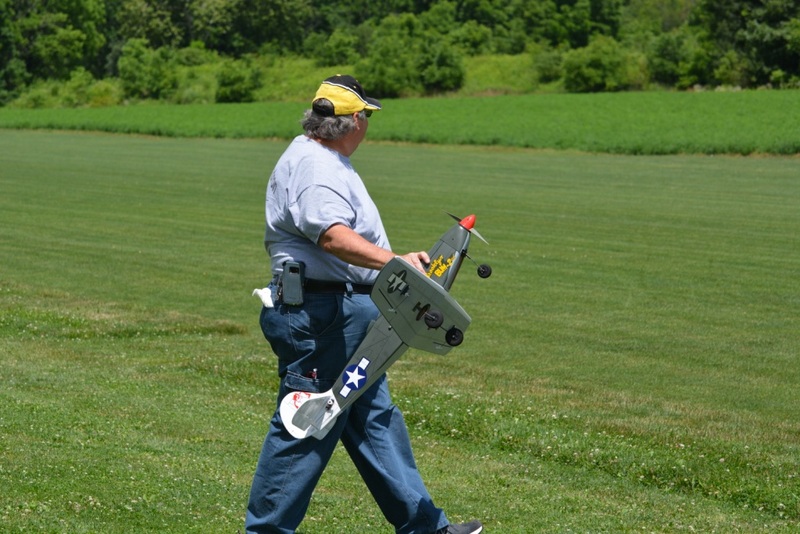 The 10th annual Blacksheep Warbird Fly In was a big success. 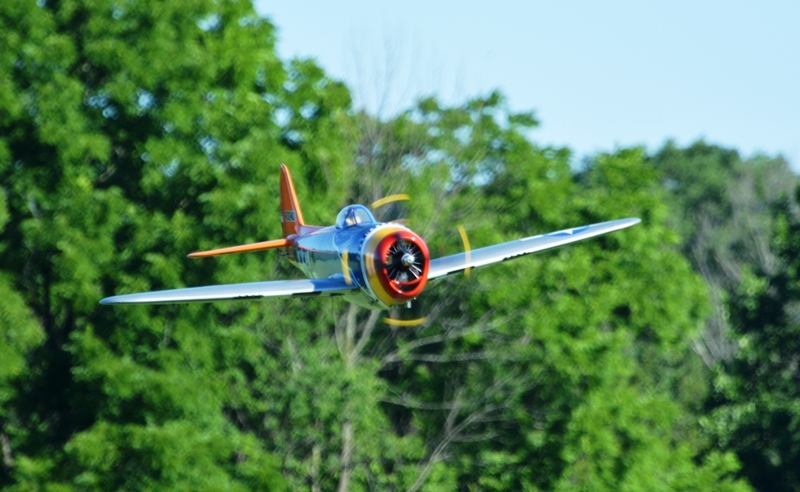 5 - 10 mph winds down the runway, mostly blue skies and low 80's. 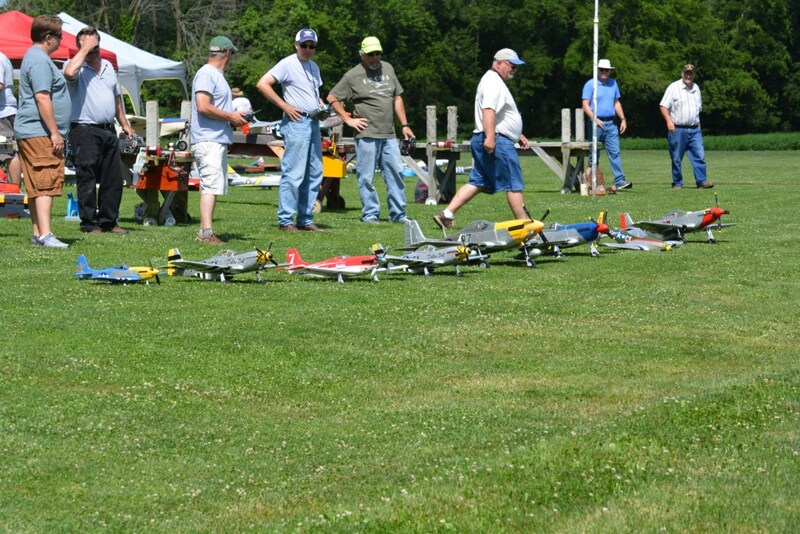 We had 32 registered pilots today and 70 people eat lunch. 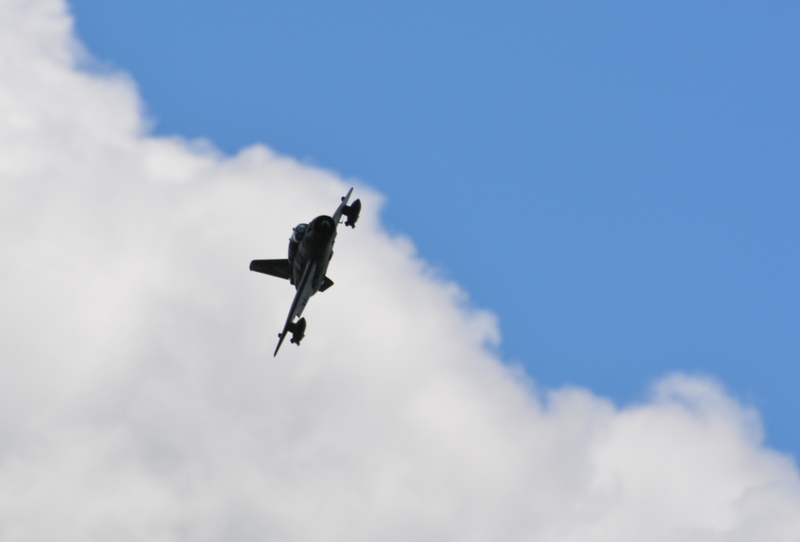 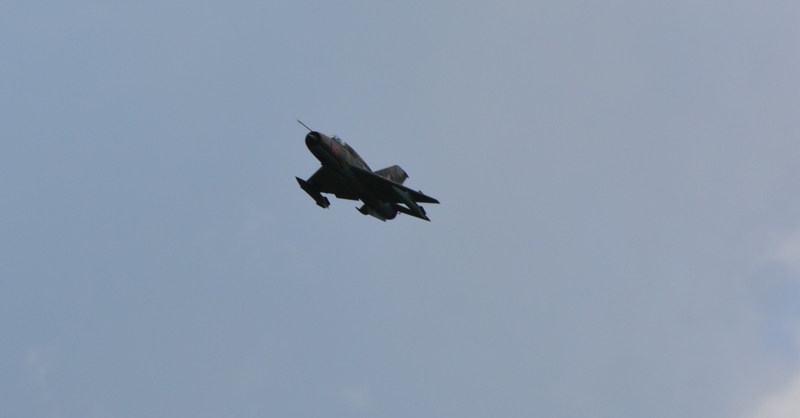 May spectators also enjoyed the day, warbirds from WWI to modern day jets and everything I between. 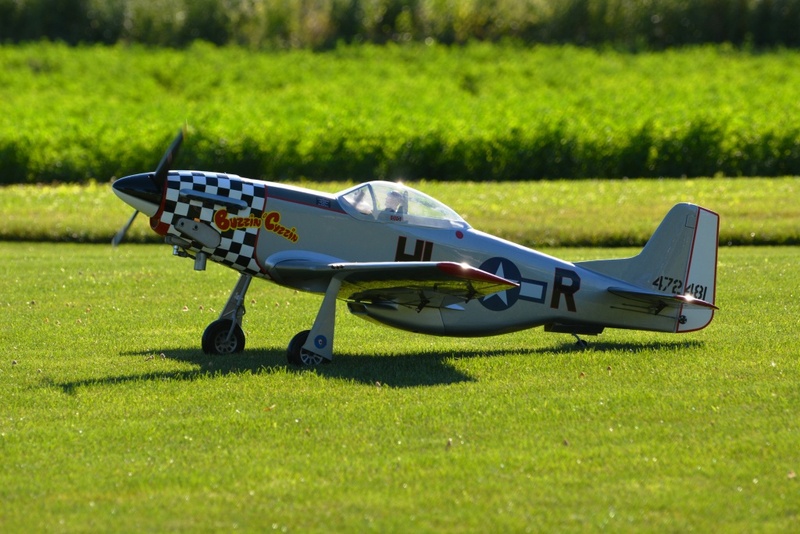 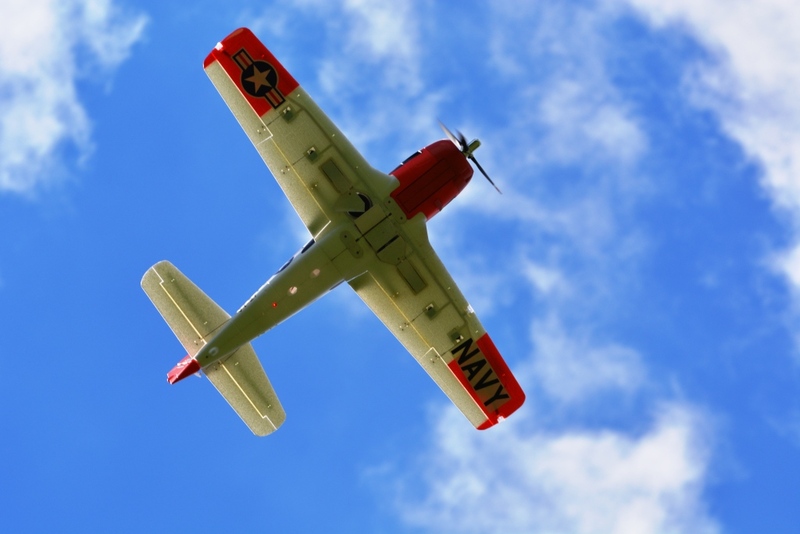 Most popular warbird was a P-51 Mustang, they ranged in size from micro to 50cc size. 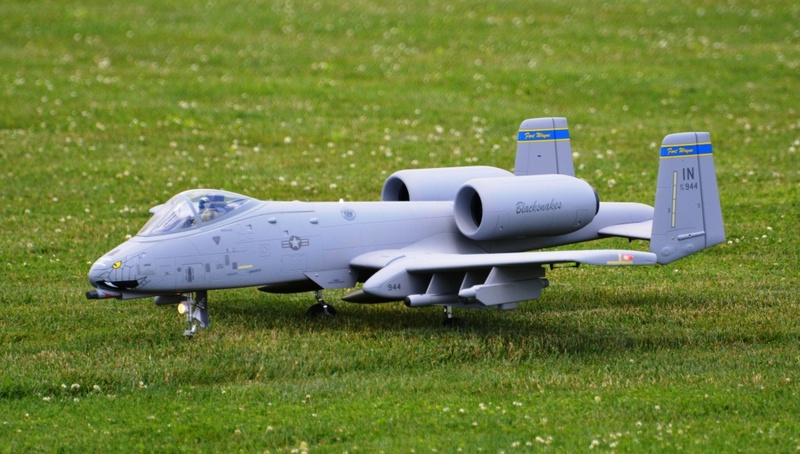 Next came T-28's. 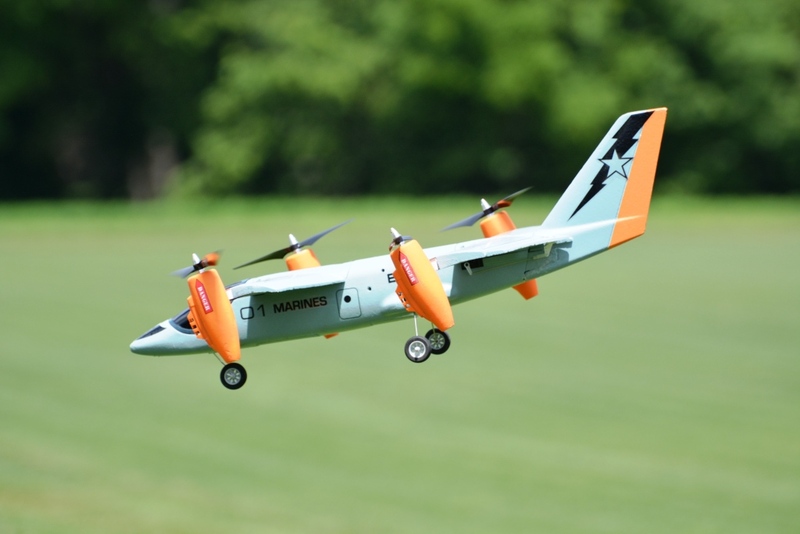 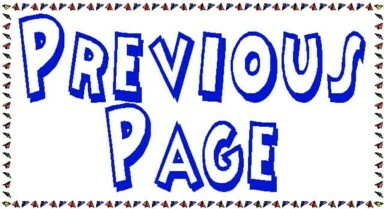 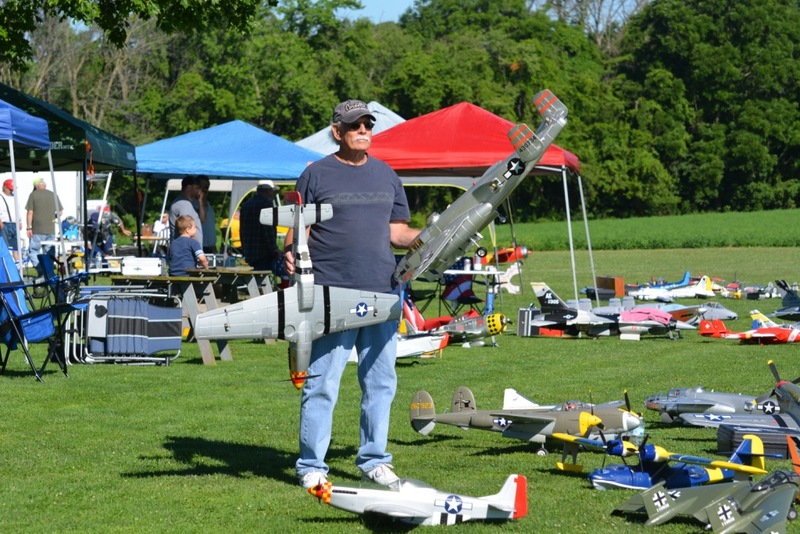 May unusual planes this year. 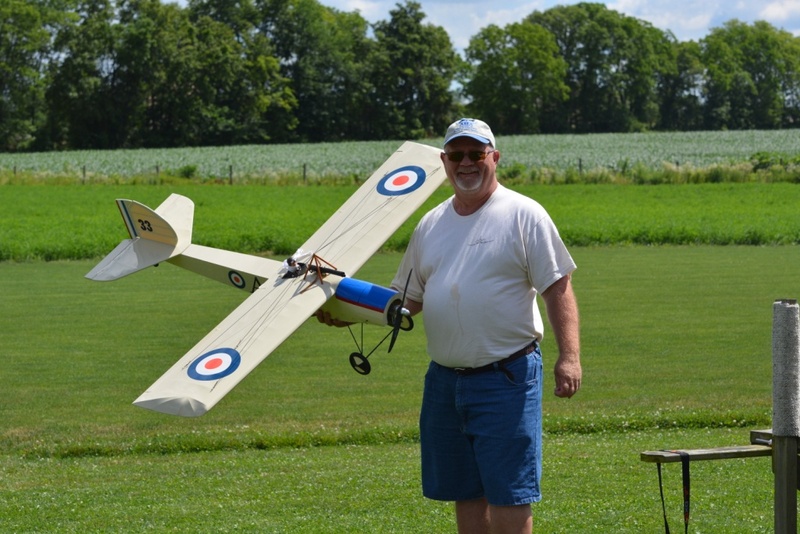 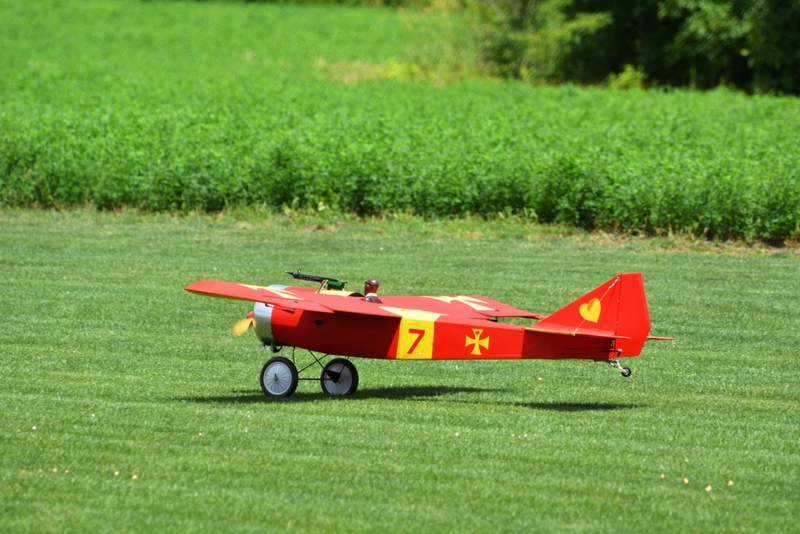 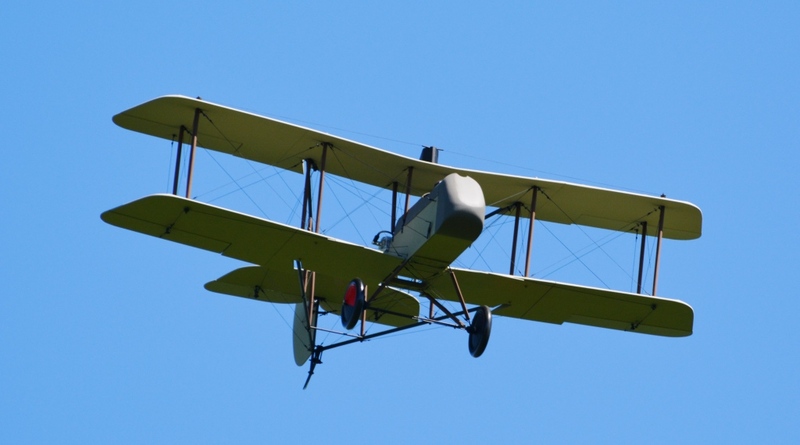 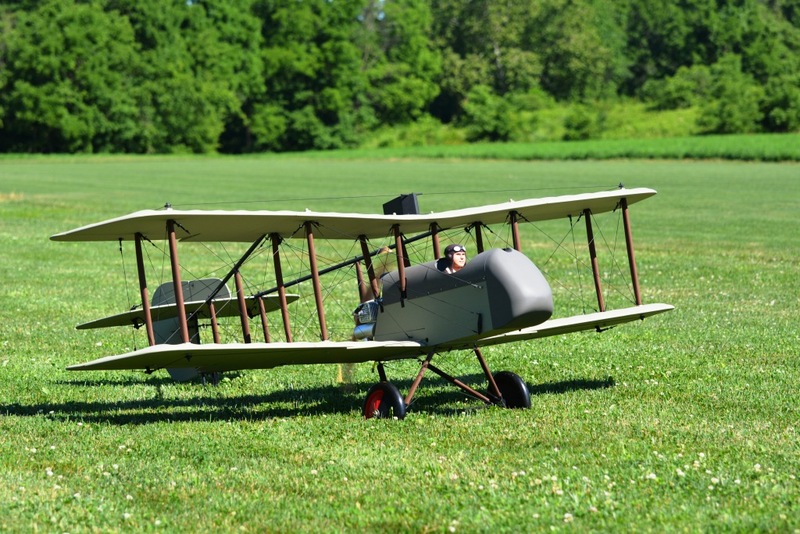 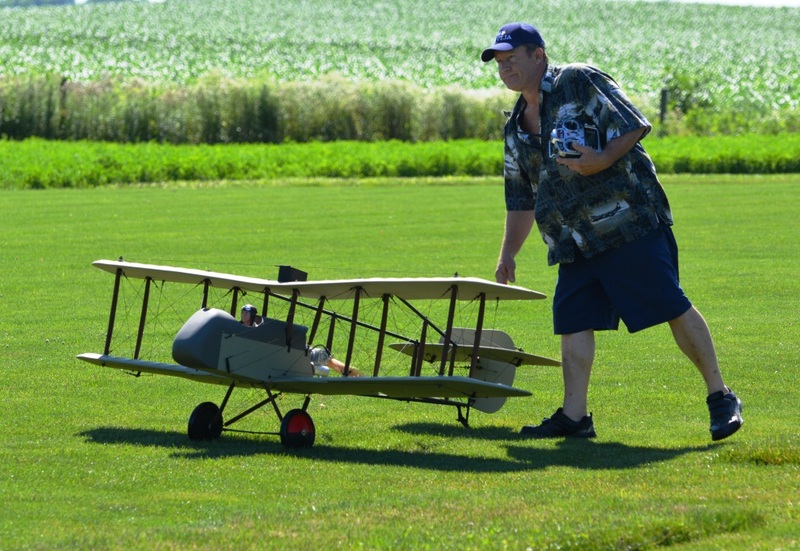 Mica Woodard brought a scratch built DH2 WWI biplane, very, very nice. 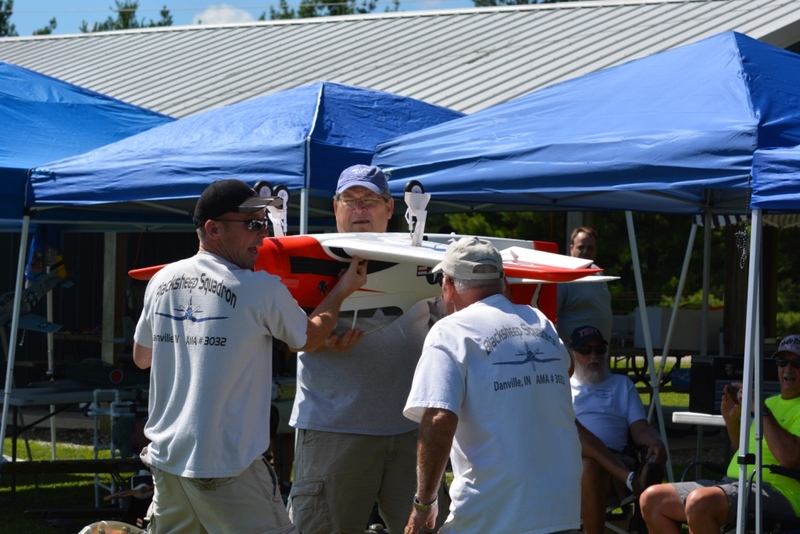 So nice it won the Pilots Choice, our top award of the event. 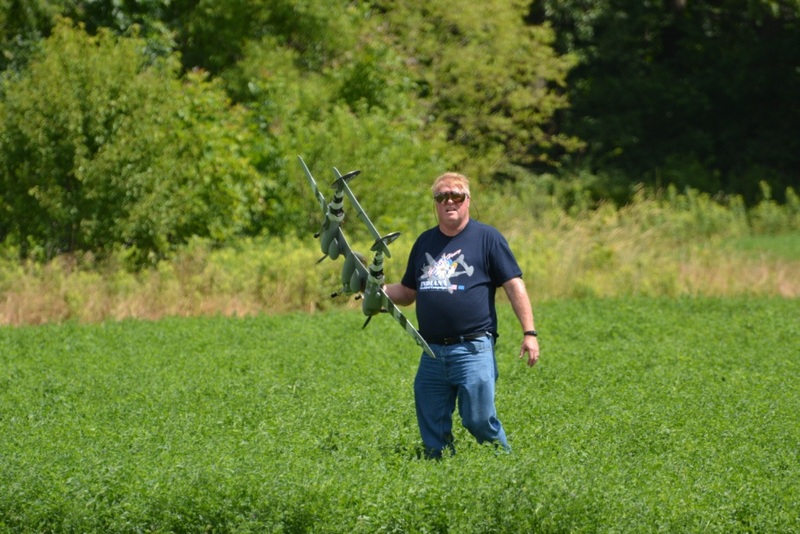 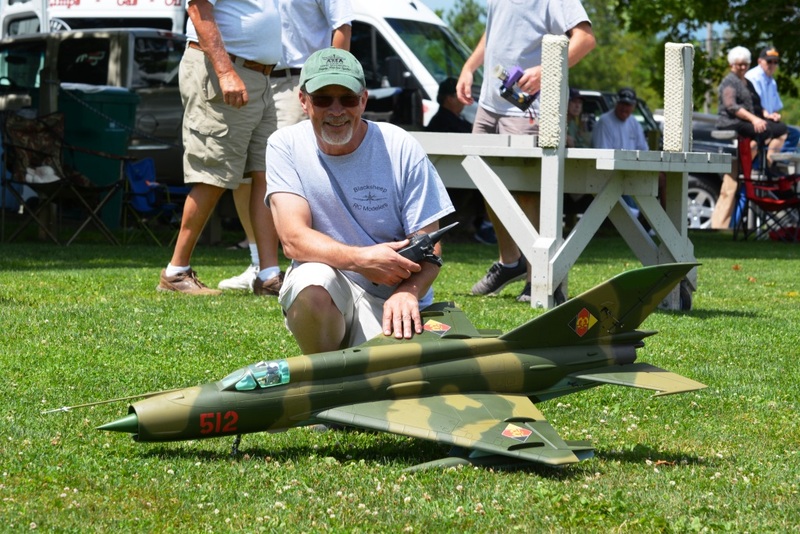 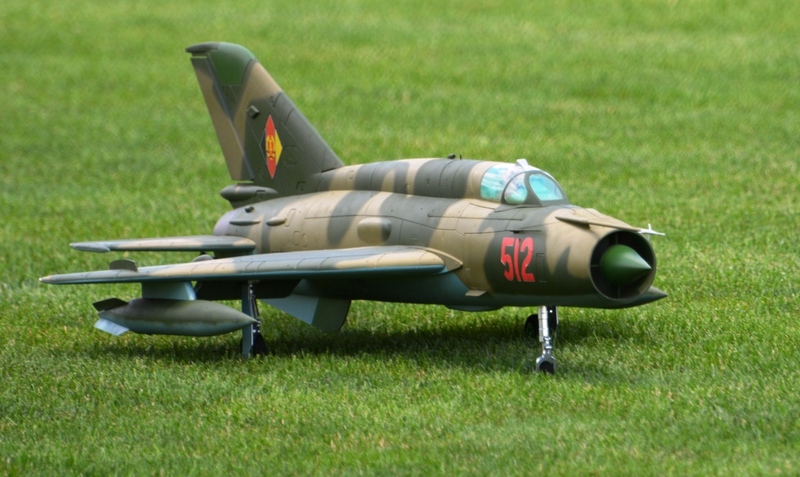 Brian Baumer had a 80mm EDF Mig 21 that he had repainted in camo colors. 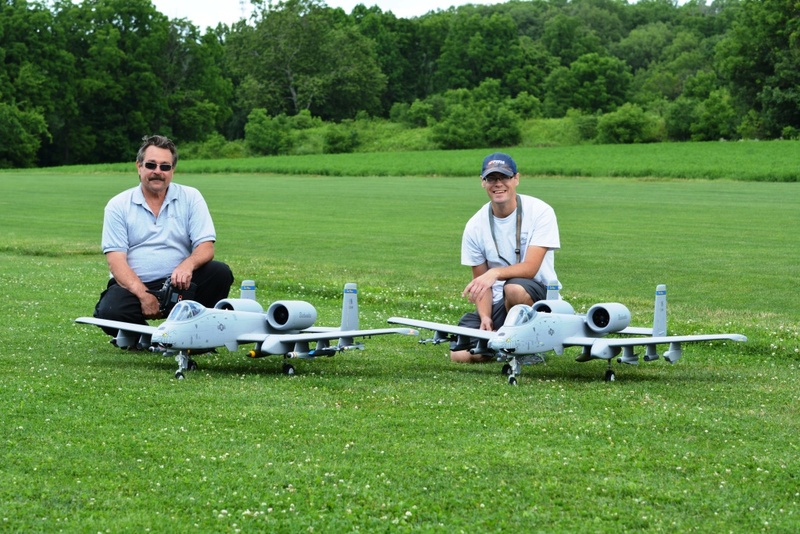 Warren Estep and Ryan Jones both had twin 80mm A-10's. 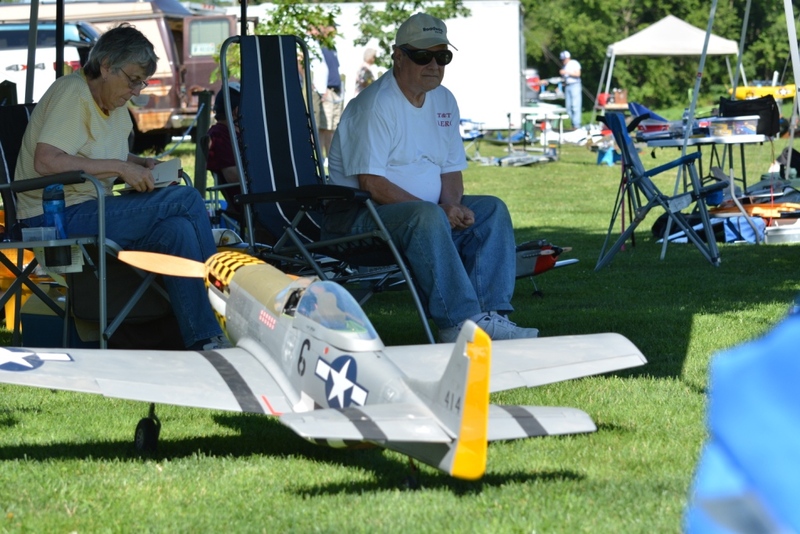 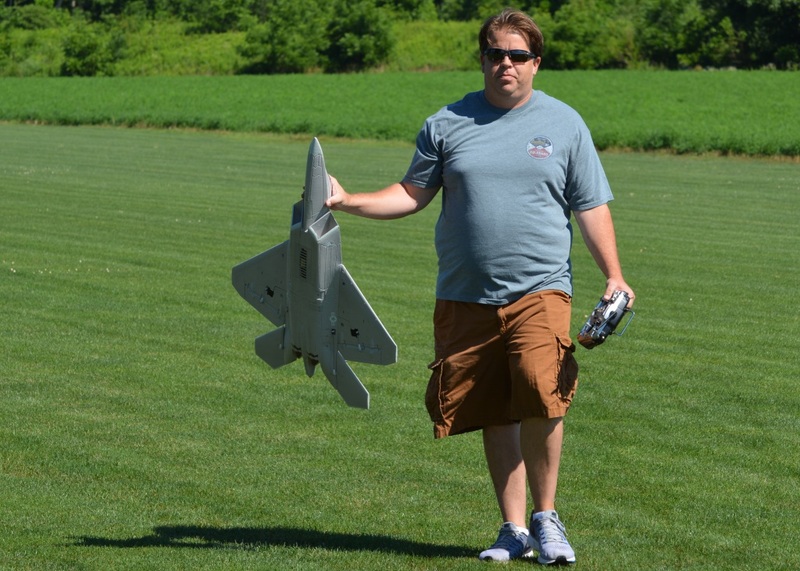 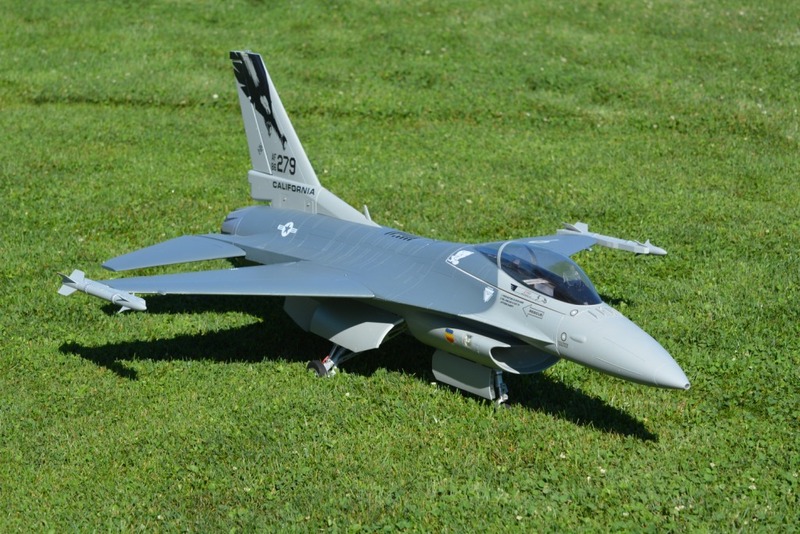 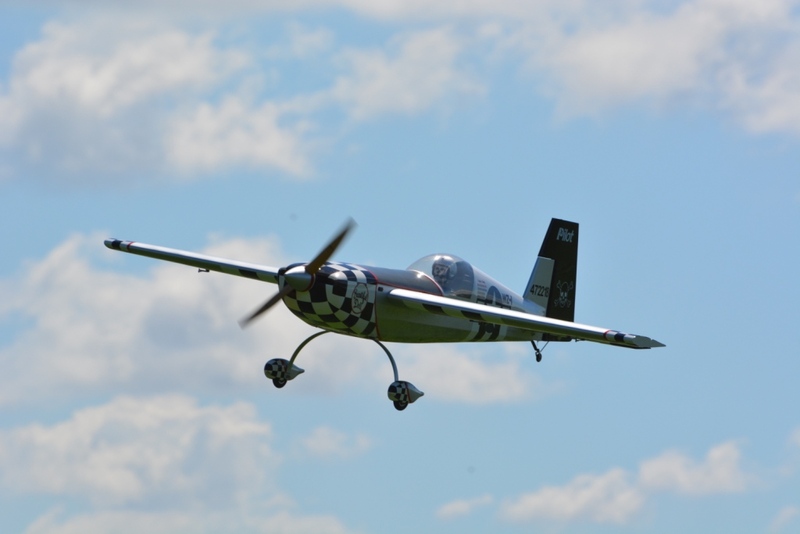 Warren's flew and was awarded Best Jet of the show. 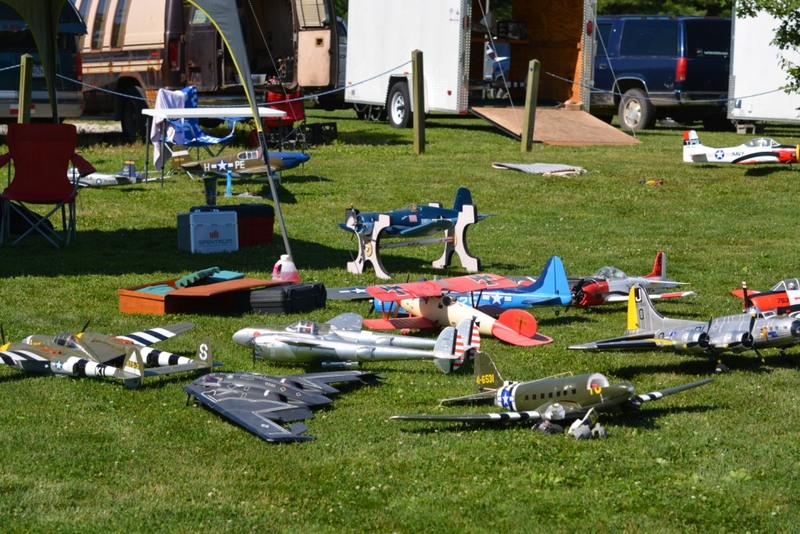 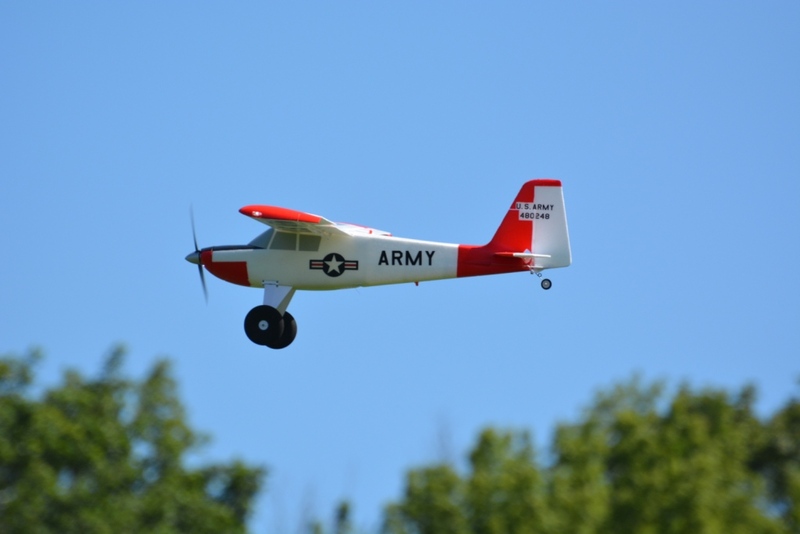 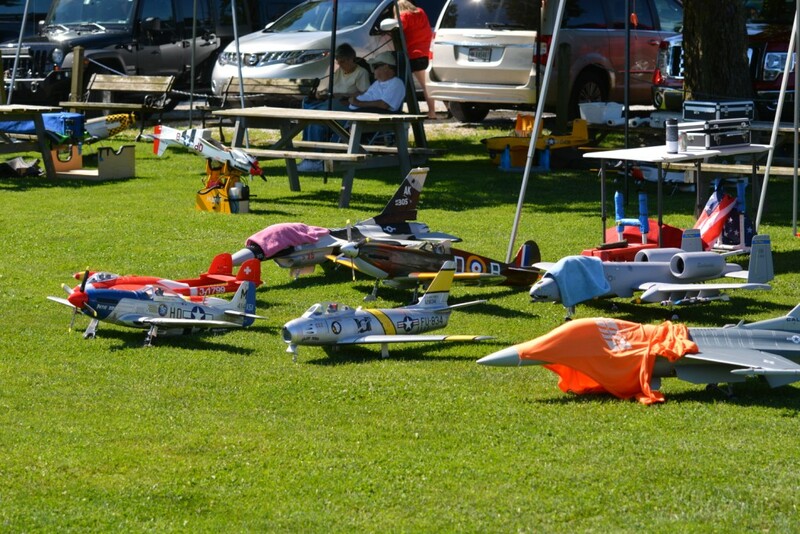 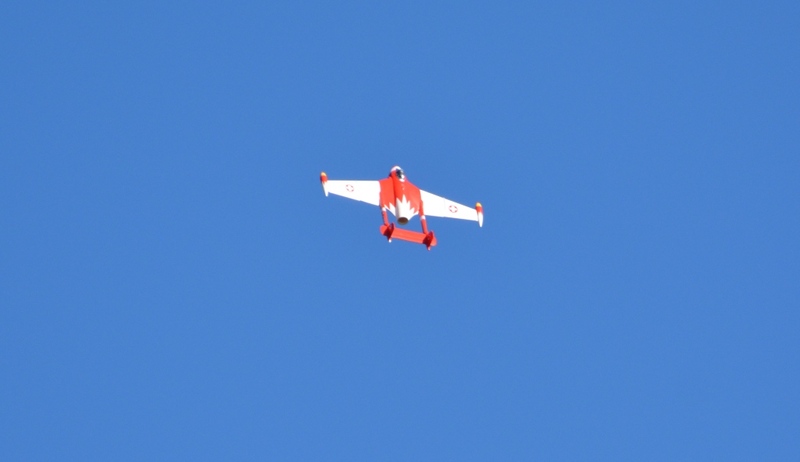 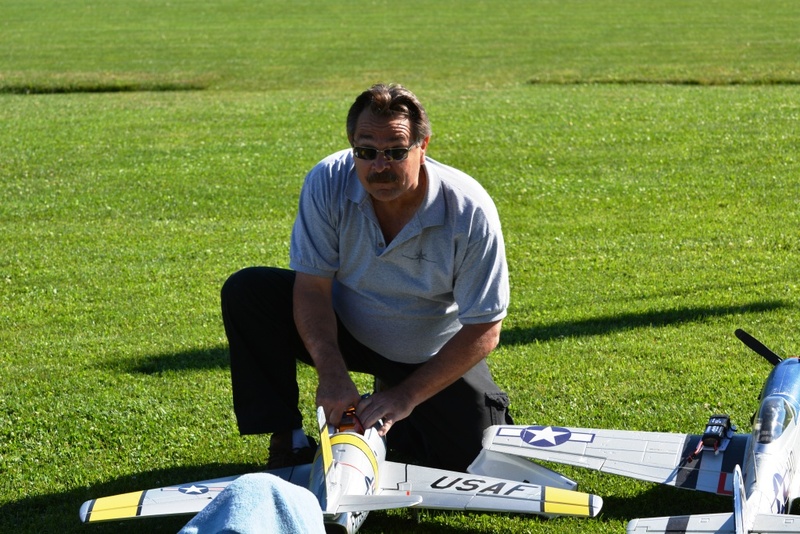 Lots of foam airplanes this year, as foam manufacturing allows for a really wide variety of aircraft. 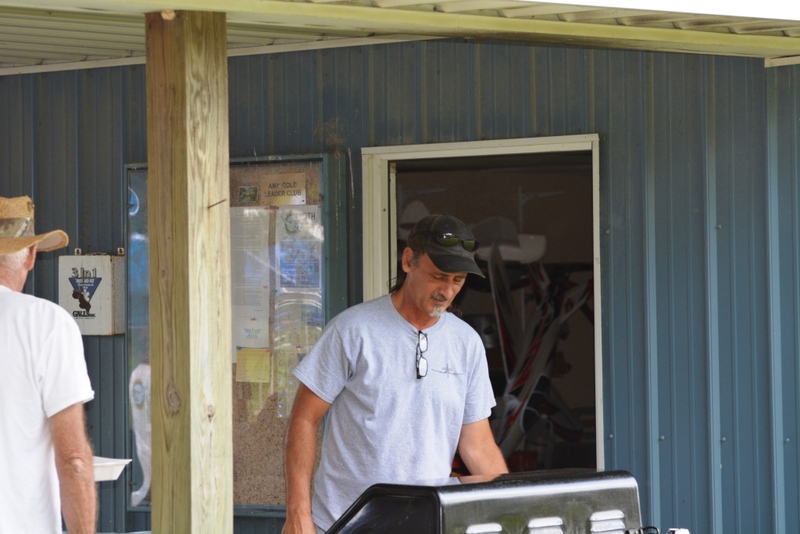 Special thanks to all Blacksheep members who came out to help and really special thank you to John Killinger for manning the grill for lunch.